The Texas lawmaking machine will reconvene in 2017. Should we look forward to another 1,200 new laws from the Republicans WE send to Austin to represent us? 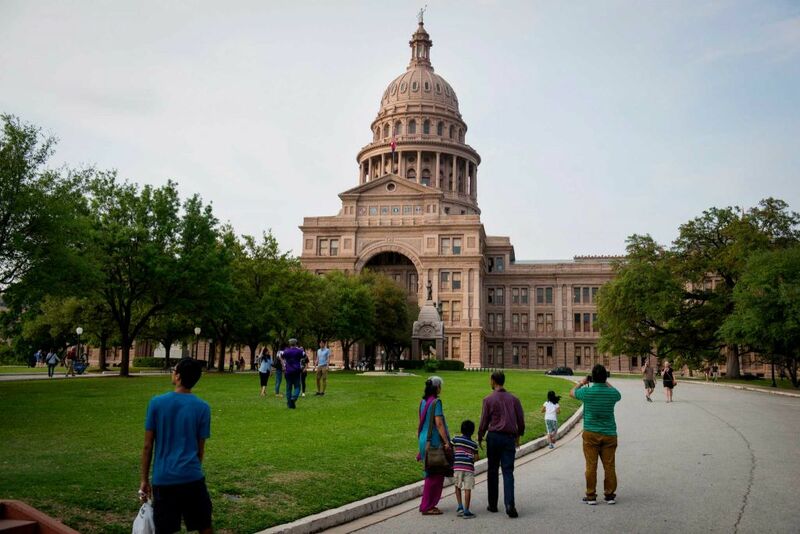 Imagine – If this trend continues (and I see nothing to suggest it will not), Governor Abbot will sign 4,800 new bills into law during his first term in office! Four thousand eight hundred new laws? How can that possibly equate to a smaller and more efficient government? Can you imagine the impact if/when Texas moves to a system of full time legislators? I have an idea (not new I’m sure); Present to the voters, a resolution changing the Texas Constitution to rescind a specified number of existing laws for each new bill that is signed into law. Other states are doing it. I refuse to believe that Texas cannot follow a similar path to a smaller and more efficient government. but we have 2 “conservative christian heroes” representing Porker County. How can this be ?…….and “Republicans” repeatedly hold all statewide offices as well ! I wonder how many were written by ALEC lawyers, and pimped to the floor by Phil King for his owners ? ~ John Locke, 2nd Treatise on Government. that authorizes it and a moral code that glorifies it.” – Frederic Bastiat, The Law.